Closeout. 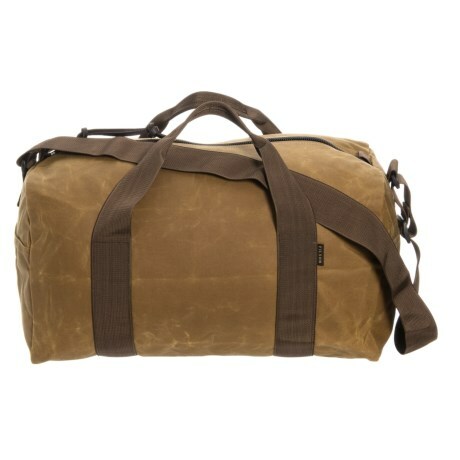 Designed as an overnighter and for the entire weekend, Filsonand#39;s Tin Cloth Field duffel bag is crafted in the USA from oil-finished canvas to repel moisture and keep your gear dry. Available Colors: DARK TAN/BROWN.